The liver is one of the most important organs in the body. As the largest internal organ, it is no surprise that the liver plays many vital roles in the operation and maintenance of a healthy body. The liver acts as the primary filtration organ in the body as well as producing a number of vital hormones, secretions, and blood components, which makes maintaining a healthy liver a top priority for anyone concerned about overall health. One of the easiest ways to improve liver health is to avoid heavy drinking. The liver processes alcohol and excessive drinking puts a massive amount of stress on the liver. This is why the body feels continually worse after days of drinking, as the liver has not had time to recover. Additionally, heavy drinking inhibits the livers other functions like producing clotting factor – the cells that help to stop bleeding – and the production of bile and albumin, which is the primary component in blood serum. Taking a week off from drinking will give the liver time to recover and get back to normal, which will improve overall health. In addition to limiting consumption of alcoholic drinks, many foods are good for liver health. Dark green vegetables like broccoli, kale, and brussel sprouts are good for the liver. Vegetables like carrots and beets are also good for the liver, as they contain anti-oxidants like beta-carotene and numerous flavanoids. Other food groups that help to keep the liver healthy and functioning properly include nuts, legumes, and seeds. 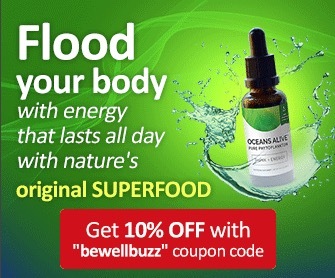 Both nuts and seeds have good natural oils in them and other good oils that are good for the liver include fish oil, which can be taken as a supplement or obtained through eating oily fish. Small fish like herring and sardines are oily fish, as is fresh tuna. Canned tuna is not an oily fish because the oil is drained from the meat prior to canning. 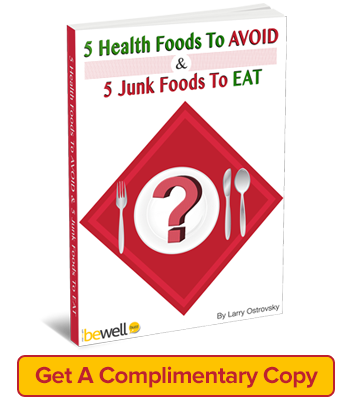 Other foods are not good for the liver and should be avoided or consumed in low quantities. Highly refined sugar is bad for the liver and foods that contain it should be avoided or kept to a minimum. Many processed foods contain high amounts of refined sugar including soda, breads, candy, conventional peanut butter, and others. In addition to refined sugars, many oils are also extremely bad for the liver. In fact, “bad” oils have been found to be as damaging on the liver as alcohol and can result in non-alcohol fatty liver disease. Saturated fats, hydrogenated oils, canola oil, corn oil, and other vegetable oils should be avoided as much as possible. While not a food, green tea and white tea are extremely good for the entire the body including the liver. Green and white teas contain large amounts of antioxidants. Green tea has proven in medical testing to reduce the fattiness of the liver – one of the biggest liver problems – improve overall liver function, and it reverses declines in antioxidant defenses. Proper liver function is necessary in order to be healthy. The liver plays numerous essential roles in the functioning of the body, and without properly caring for the liver, the rest of the body will suffer. 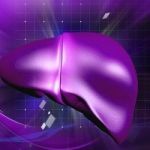 Luckily, much of what is necessary for maintaining full-body health is also necessary for maintaining liver health. By maintaining a good diet and giving the liver a little extra TLC, it will not be difficult to attain a very high level of health. 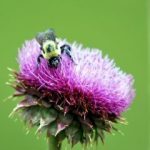 Milk Thistle: Okay so an obvious one, but here is what I really love about this herb: Its undisputed. Many herbs, and herbalism in general, are often tossed aside as ‘voodoo’, but here is a classic example where the research proves what the herb does. 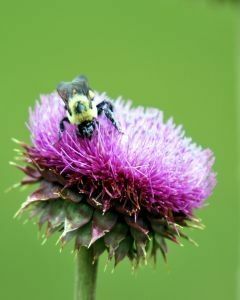 Milk Thistle may do more than you think. 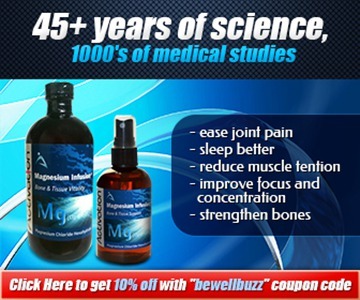 It is not just for ongoing liver health and protection; but also can lower liver enzymes, and help repair the liver. 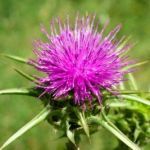 It is important to buy a good herbal formula with other herbs to support the Milk thistle and increase its effectiveness. 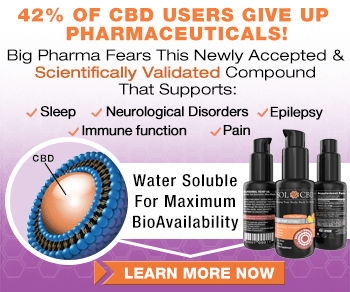 Also, the company or formulator needs to understand the bioavailability of Milk Thistle and its notorious bad absorbency. The formula should be tailored to give you correct amount of Milk Thistle herb for optimum performance. Yin Chen Hao / Wormwood: Its quite possible that Yin Chen Hao is/was the Chinese equivalent to Milk Thistle? Although the Milk Thistle plant does grow in spots in Asia, its not a prominent herb there likely due to the scarce crops. Wormwood however grows abundantly and works so well that it may have been that no one was looking for an alternative. Yin Chen Hao is effective for hepatitis, jaundice, high liver enzymes, and repairing your liver. Yin Chen Hao is probably less effective at long term protection compared to Milk Thistle, but may take the reigns in liver repair and regeneration. Dan Shen / Salvia: Now we are getting into herbs that others fail to think about in liver health. The blood aspect is sometimes overlooked, but it is the blood that interacts with the liver, or rather they are one in the same often. When we look to clean, increase quality, increase quantity, and increase circulation of blood you are effectively improving liver function. Dan Shen is an excellent herb that more or less deals with all of these aspects, therefore being an ‘all-in-one’ herb for the liver (when used with Milk Thistle and Yin Chen Hao). Salvia increase circulation of blood to the liver and heart and is researched to be hepatoprotective, or give lasting liver protection. Dang Gui / Dong Quai / Angelica Sinensis: Dang Gui is making the last cut of herbs here to further show the point of blood and liver interrelation. Dong Quai is very connected with the blood and its ability to increase quality and quantity. Dong Quai also has effects of movement of the blood making it an excellent blood herb. 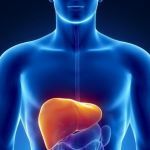 Modern research shows its great effects in liver health and protection-further showing our connection of the two. 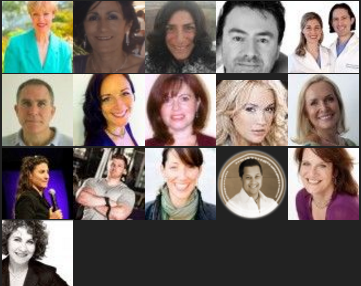 When preforming a liver cleanse or liver detox you should look to make sure a quality formula and strategy is put together, not just a single herb of Milk Thistle. This is also true with a liver health supplement, get a formula not a single herb pill to make the most of liver health. If you are taking a holistic approach you should take a wholeistic approach and work on the whole liver to increase protection, function, and regeneration. I’ve learn a few just right stuff here. Certainly value bookmarking for revisiting. I surprise how so much effort you put to make this type of wonderful informative website.